Remember the last time you found a free WordPress theme? Not exactly how it looked in the demo? 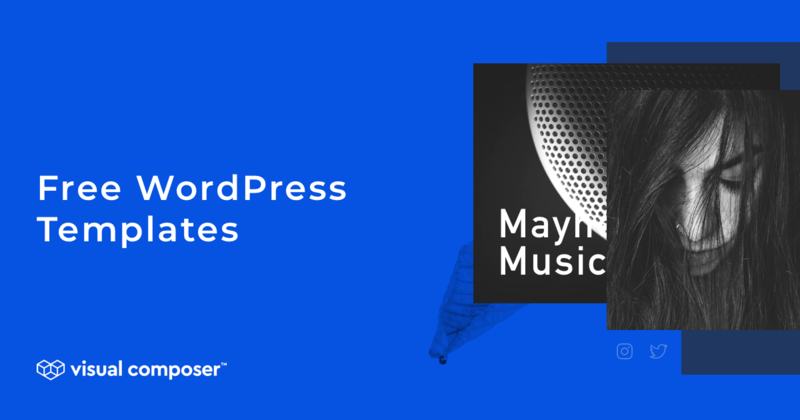 Let’s see how we can get free WordPress templates right in your site. 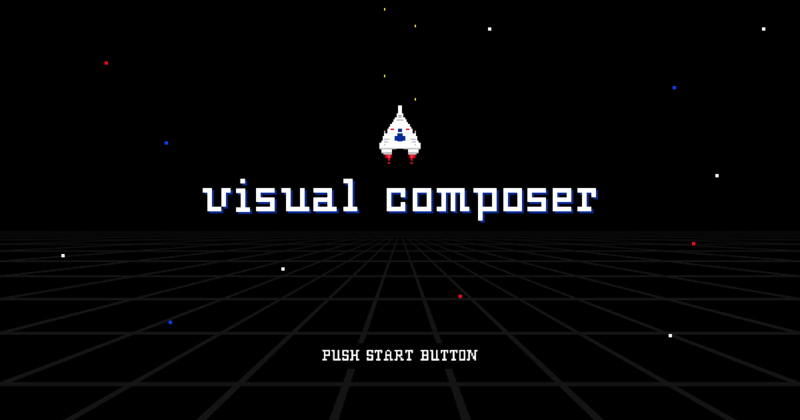 Last year I have visited several WordCamps to talk about Visual Composer. 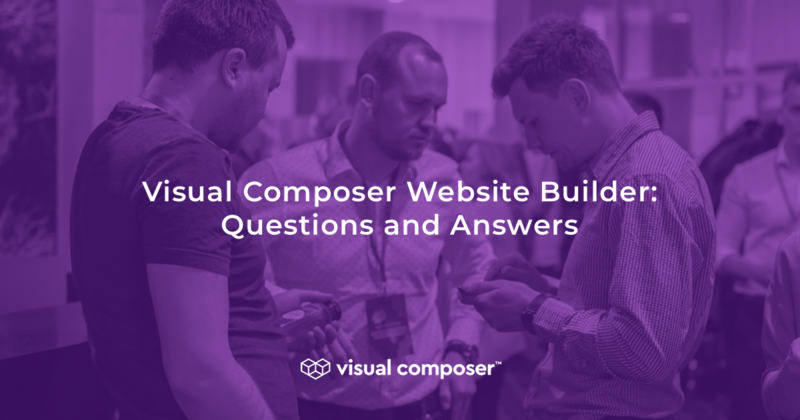 As a result, I created my personal FAQ about what is Visual Composer Website Builder and what it is not. Are you looking for examples of a beautiful website? Every quarter, we collect the best works under our showcase series to give you inspiration for your own projects. We just had an amazing week in a small town of Druskininkai, Lithuania. Why? Because it is our secret way to become better as a team. 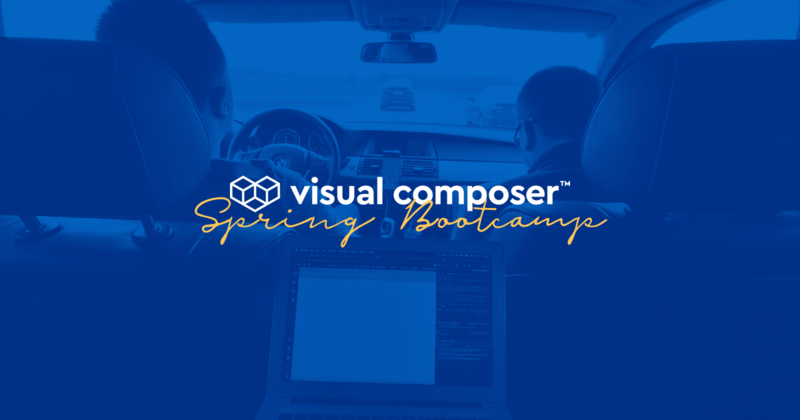 Visual Composer Spring Bootcamp is our annual event when we leave our office to visit a spa city of Druskininkai. The goal is simple, deliver something new while having tons of fun along the way. Bored with building websites in a regular way? Visual Composer game: Galaxy shooter takes your web development to the galaxy level. 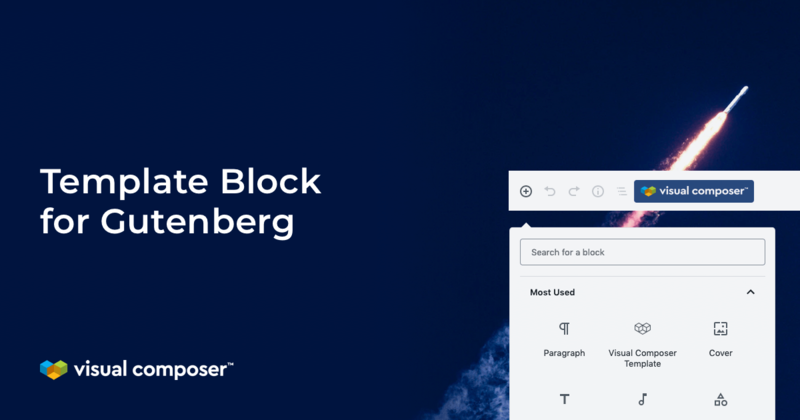 We are excited to introduce Visual Composer block for Gutenberg. A block that allows you to insert any Visual Composer template in your Gutenberg layout. How often you wanted to change the header of your site for just one page or post type? 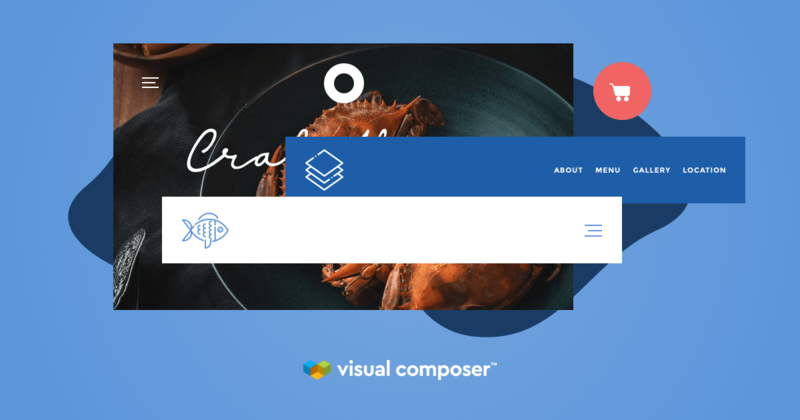 The new update of Visual Composer Website Builder allows you to do just that. As a developer, you want to use a staging environment to develop a website. 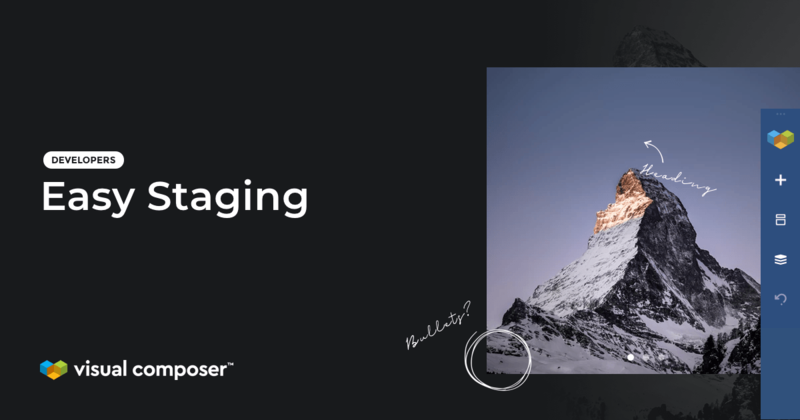 Visual Composer allows you to activate your license on staging and production. 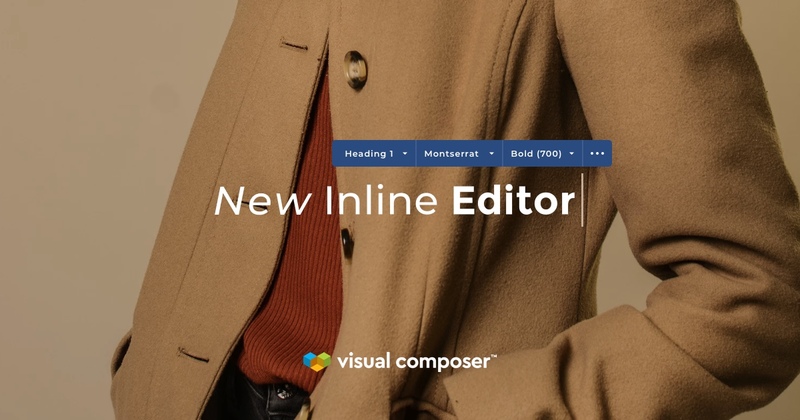 Visual Composer update with a brand new inline editor for fast and easy text editing. The new inline editor allows you to access more options and edit the text of your website just like in Google Docs. 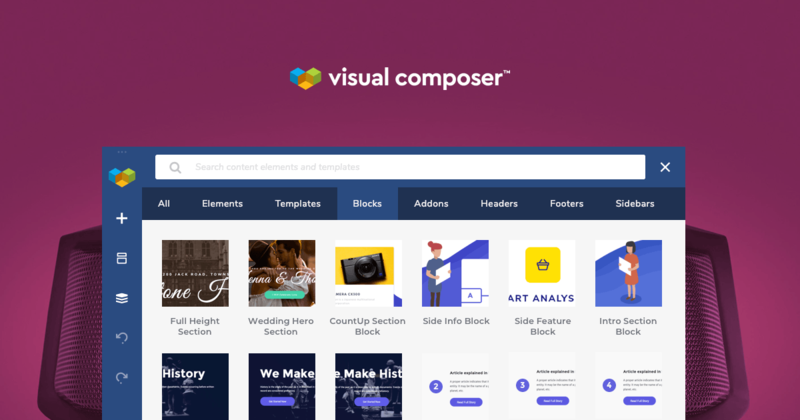 Visual Composer 12.0 introduces Block Templates – simple content blocks that stand in between templates and elements – sections you can use to build a page. 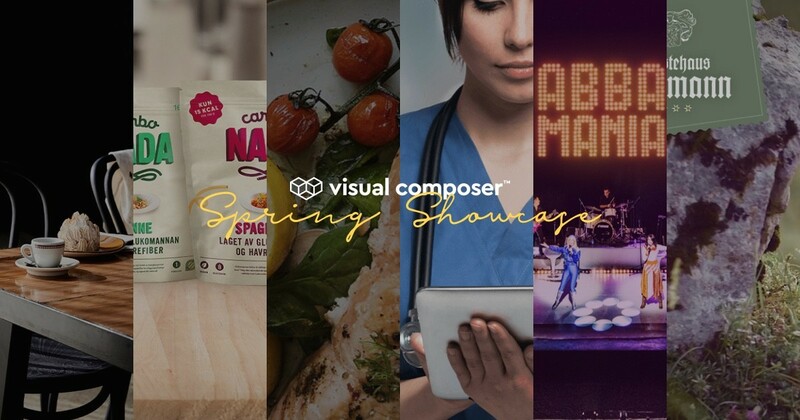 Get latest Visual Composer news and updates in your mailbox.